It’s a long way from central London to Kakadu national park in Australia‘s Northern Territory. When Rio Tinto‘s chief executive, Sam Walsh, addressed shareholders at the company’s annual general meeting last week, there was a strong sense of the distance. 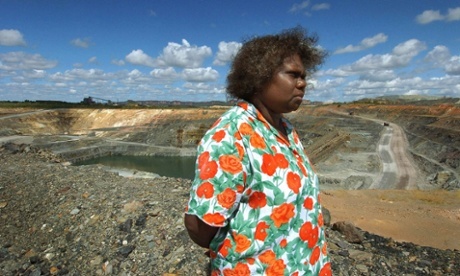 “The mining giants have made enormous profits at the expense of Mirarr traditional lands,” he said, “and they are now holding the word heritage-listed area to ransom. It’s just utterly unacceptable that you mine Australia’s largest national park, the jewel in its world heritage crown, and don’t make sufficient provision to clean up your radiological mess.